Our theory of change incorporates our specific methodology and evaluation process to promote social change. This allows us to create an honest picture of the steps required to reach our long-term goals. We use sport and physical activity as the tool and catalyst for positive change, with impact on the young person occurring through every one of our 5 stages. 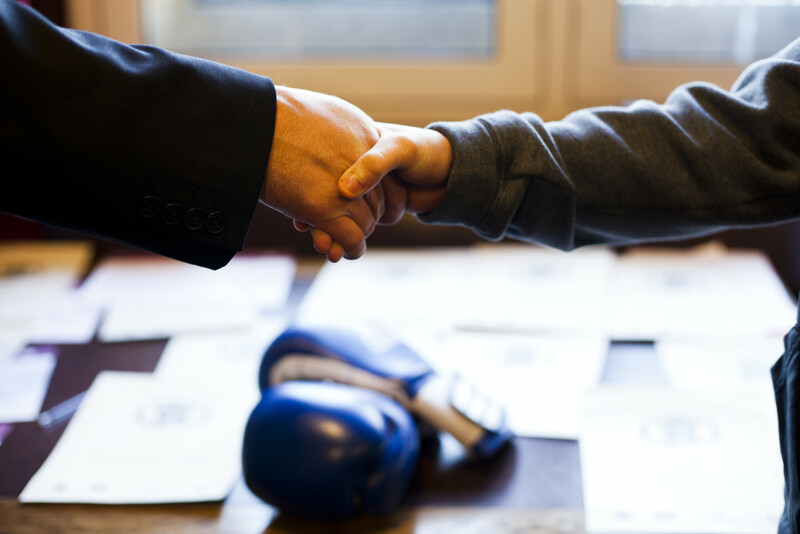 Boxing is a particular suitable vehicle for which to move participants from a state of offending or at risk of offending into a structured programme, addressing a range of issues and needs of those enrolled. The image of boxing as a tough and heroic sport is attractive to the target group and can thus be used as a “hook” to engage them in other processes and progress through our 5 stages. 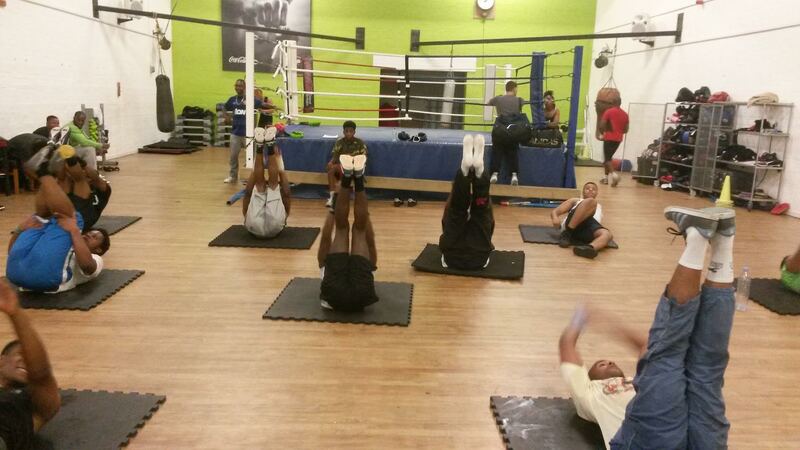 As such, participation in boxing can be used to change behaviour and is a diversion from re offending. 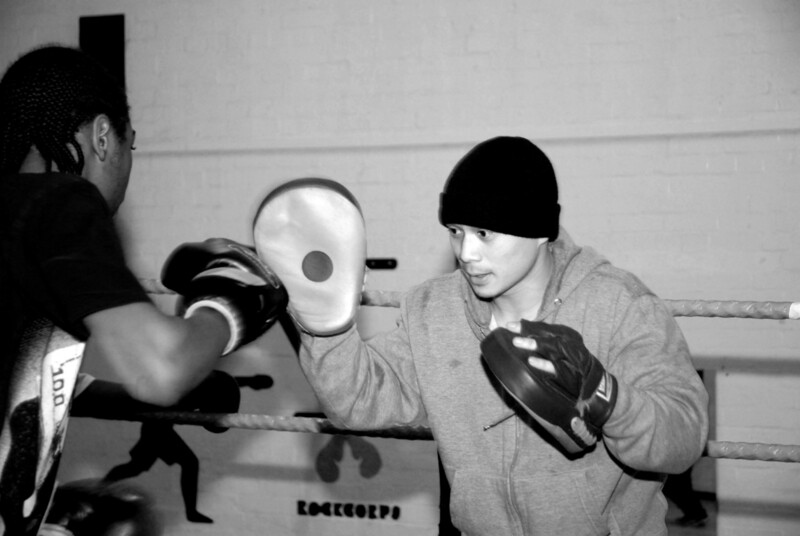 Fight 4 Change is primary driver of the sport for development agenda, with a focus on sporting young people from vulnerable and disenfranchised communities, with programs addressing inactivity & physical literacy, females engagement and mental health. 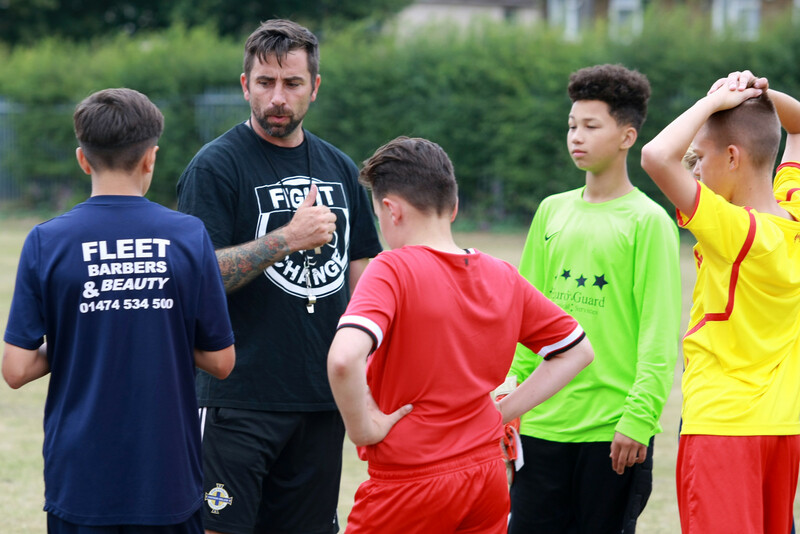 We recognise the value of sport and its coaches can bring to supporting such vulnerable groups- a sense of belonging, a positive outlet, support, mentoring, guidance and positive role models. 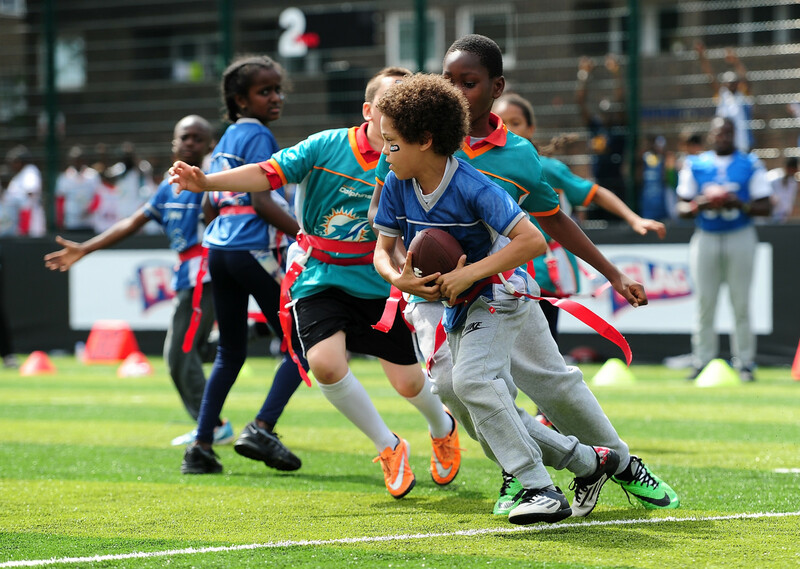 We take a holistic approach to developing young people and their skills in bringing about positive change through our sports and multi sports programmes.